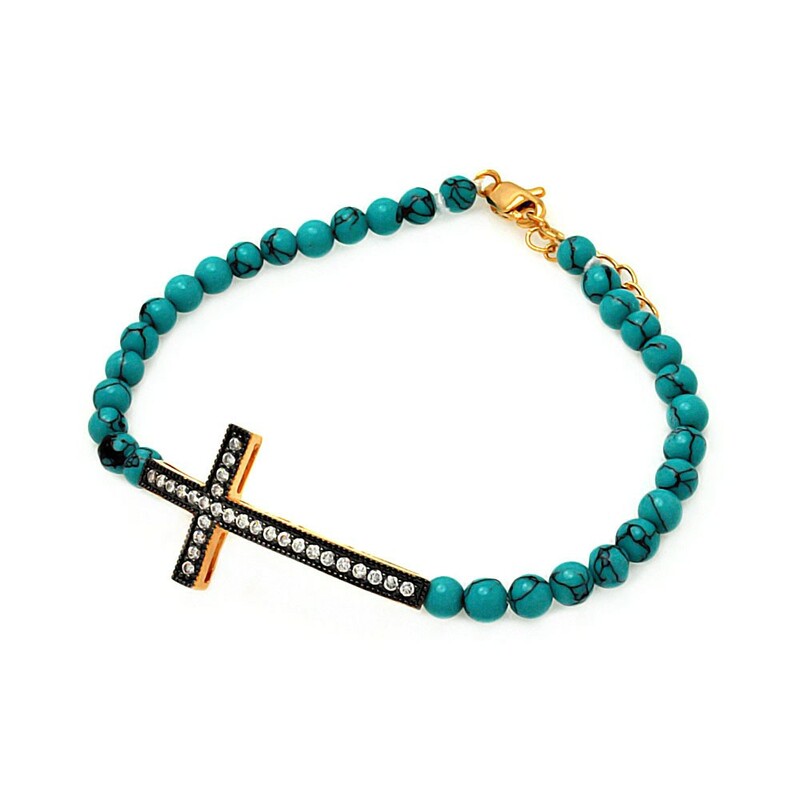 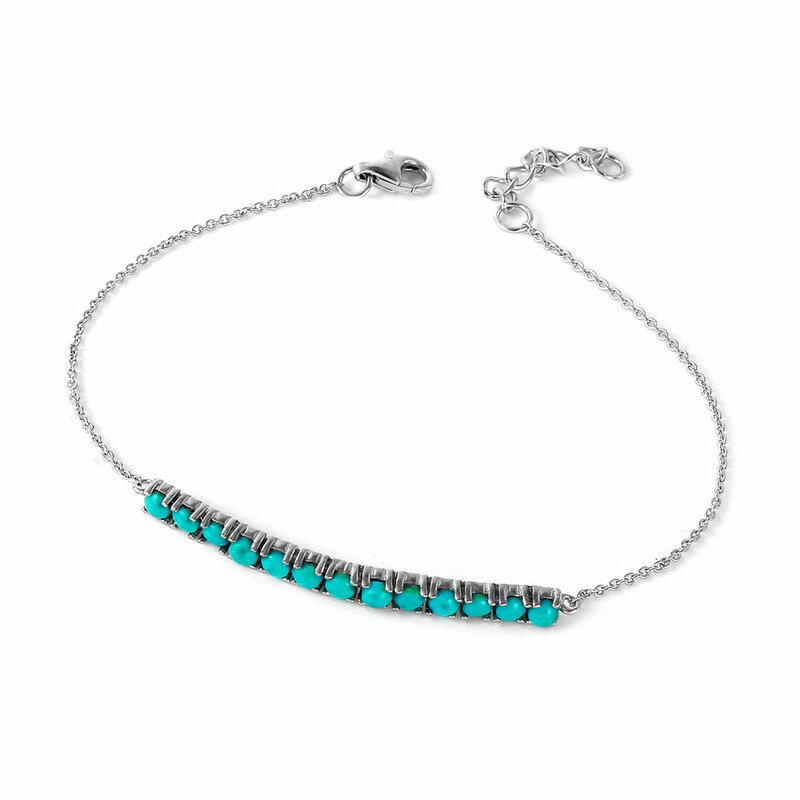 Sterling silver jewelry is an affordable and durable alternative to pure silver jewelry. 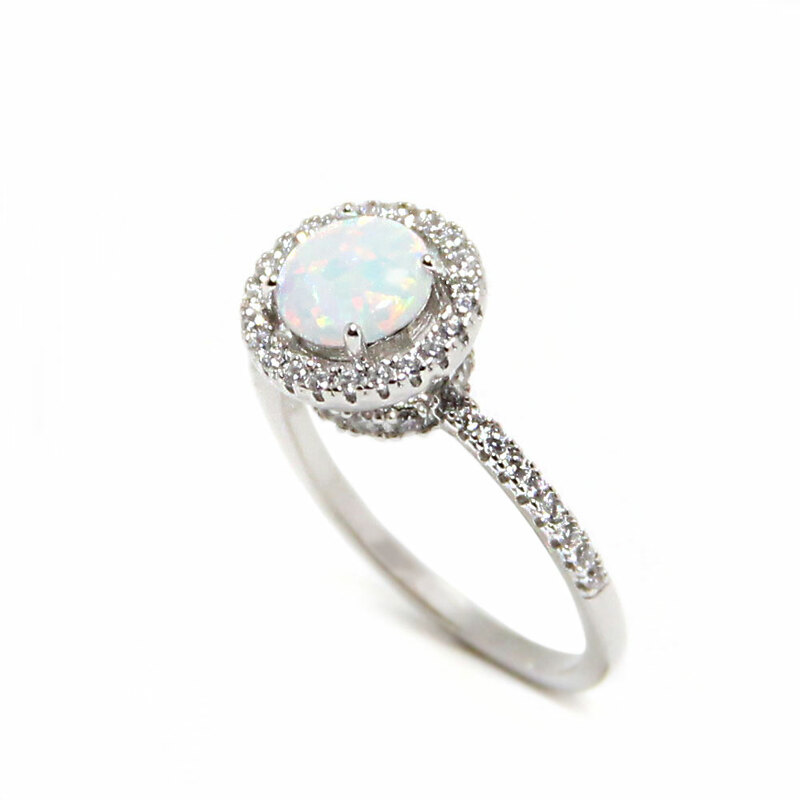 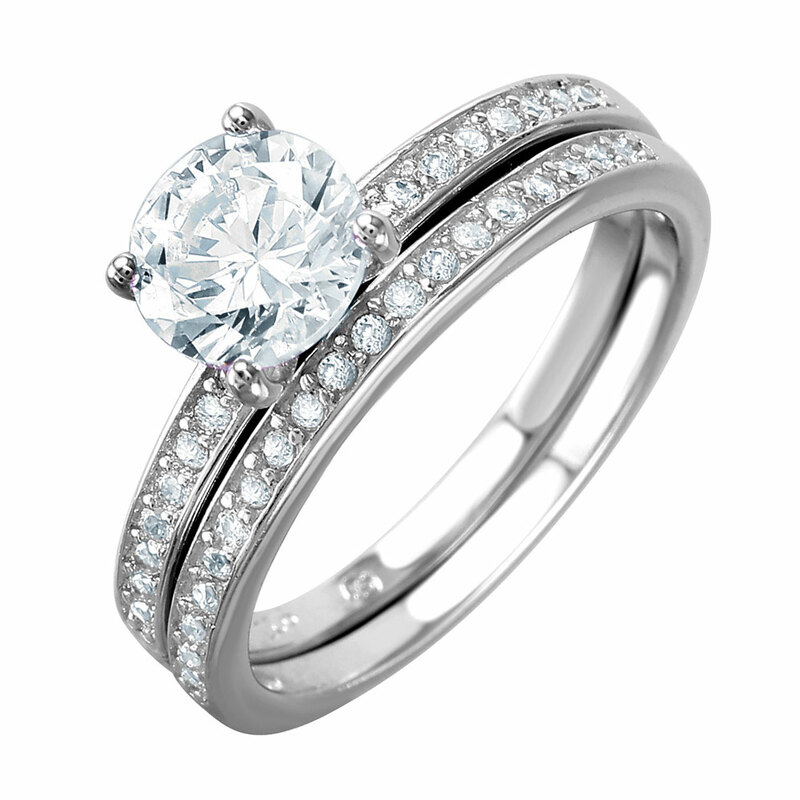 It is also a practical choice for white gold without the price tag. 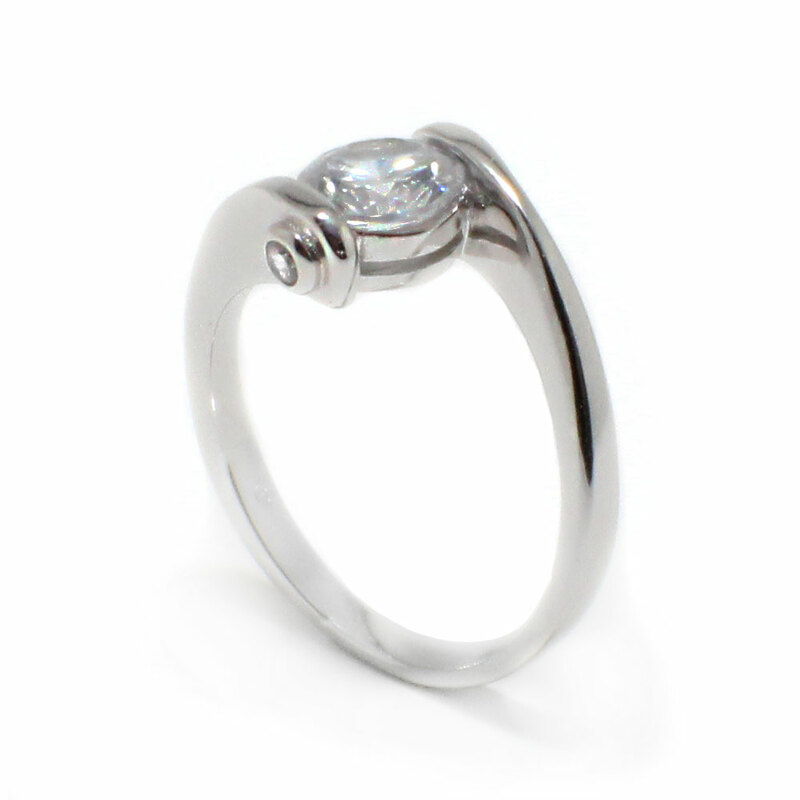 Sterling silver contains 92.5% pure silver and 7.5% other metals such as nickel or copper. 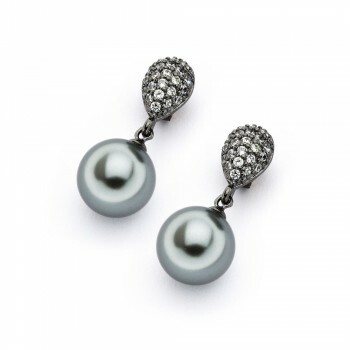 This combination gives the silver better shape, sparkle, and strength. 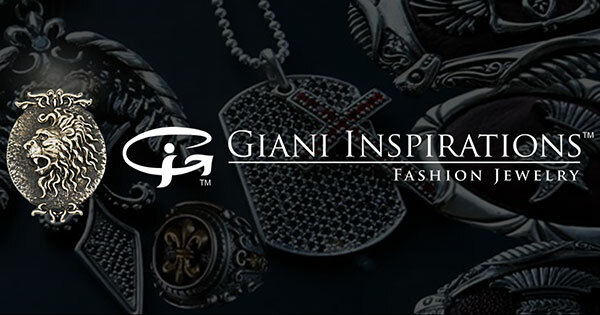 In recent years, silver jewelry has grown tremendously in popularity due to its majestic, flattering appeal. 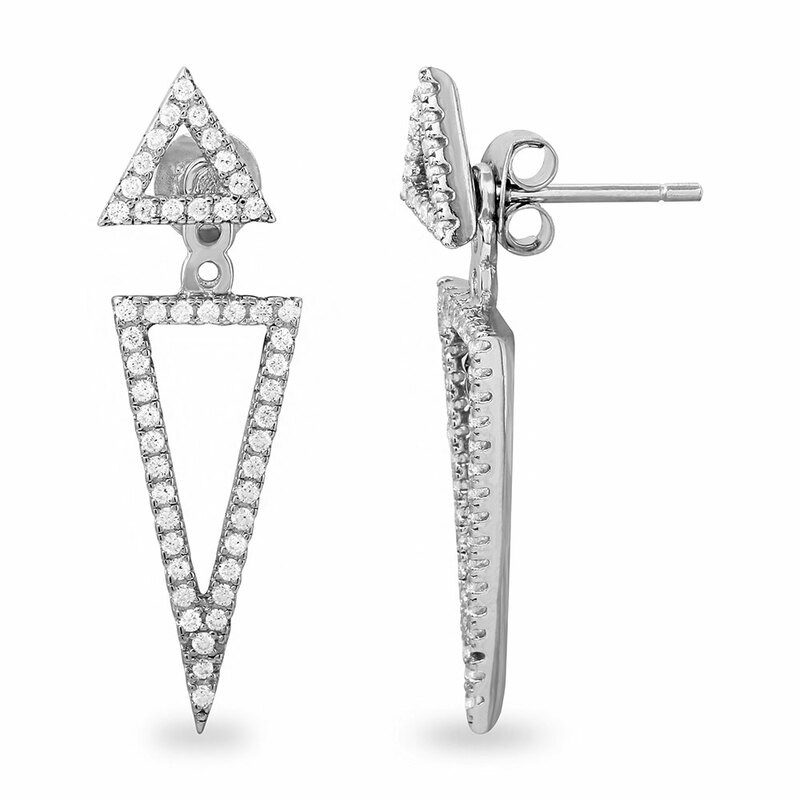 Its use in coins, decorations, and cutlery, speaks volumes about its versatility and unique appeal. 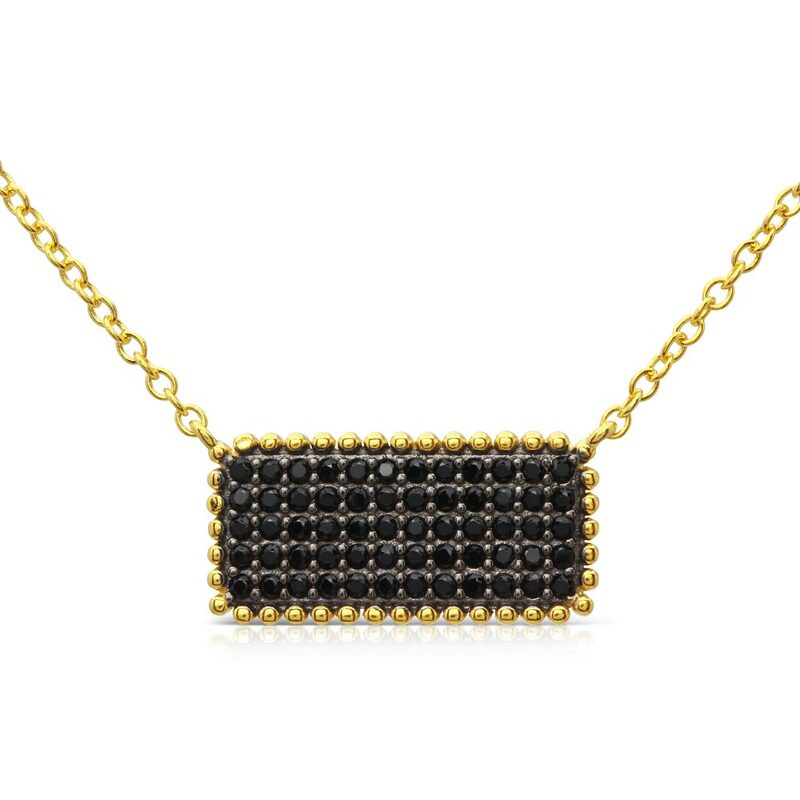 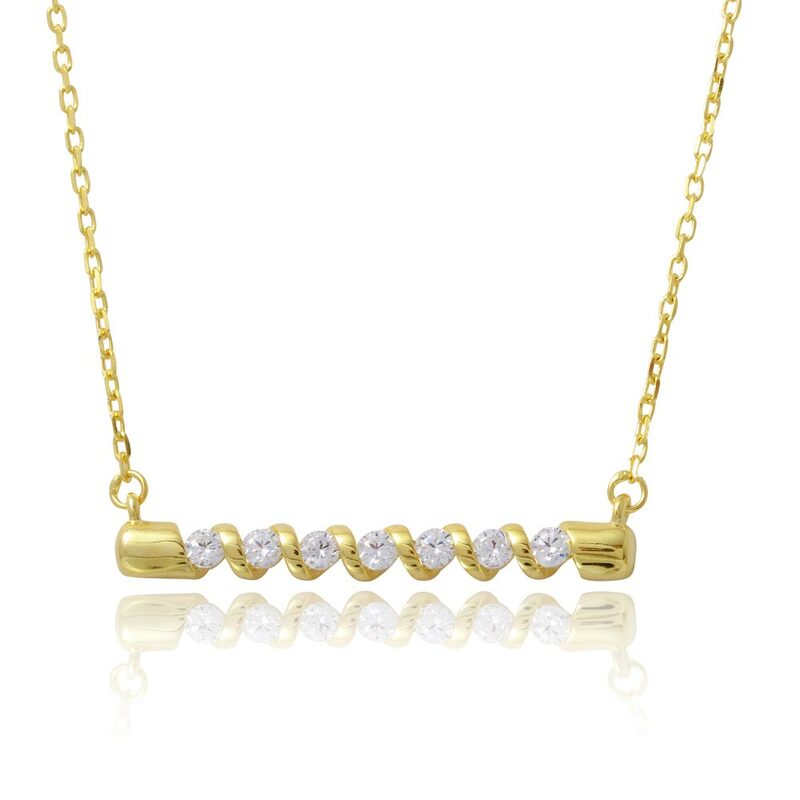 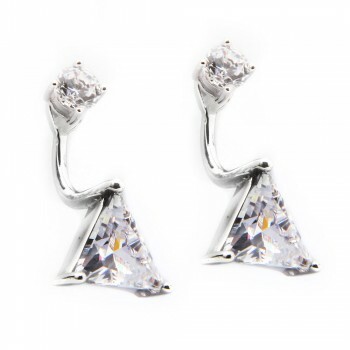 As more jewelry suppliers are making their work available online, the sales for sterling silver jewelry have sky rocketed. 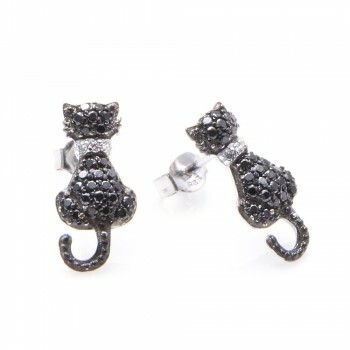 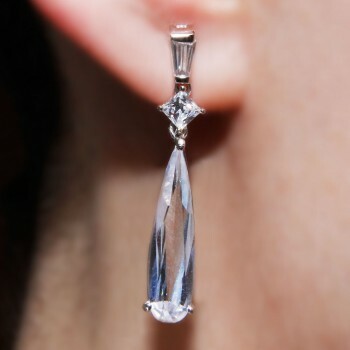 Sterling silver earrings, in particular, are a very popular item among online jewelry shoppers. 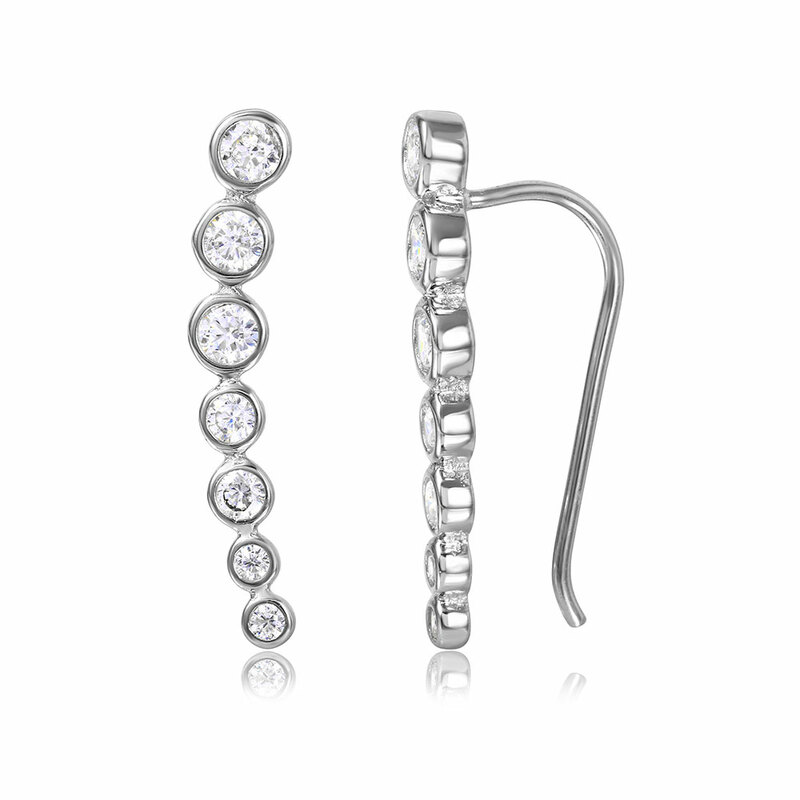 Sterling silver earrings provide an effortless elegance to all kinds of looks. 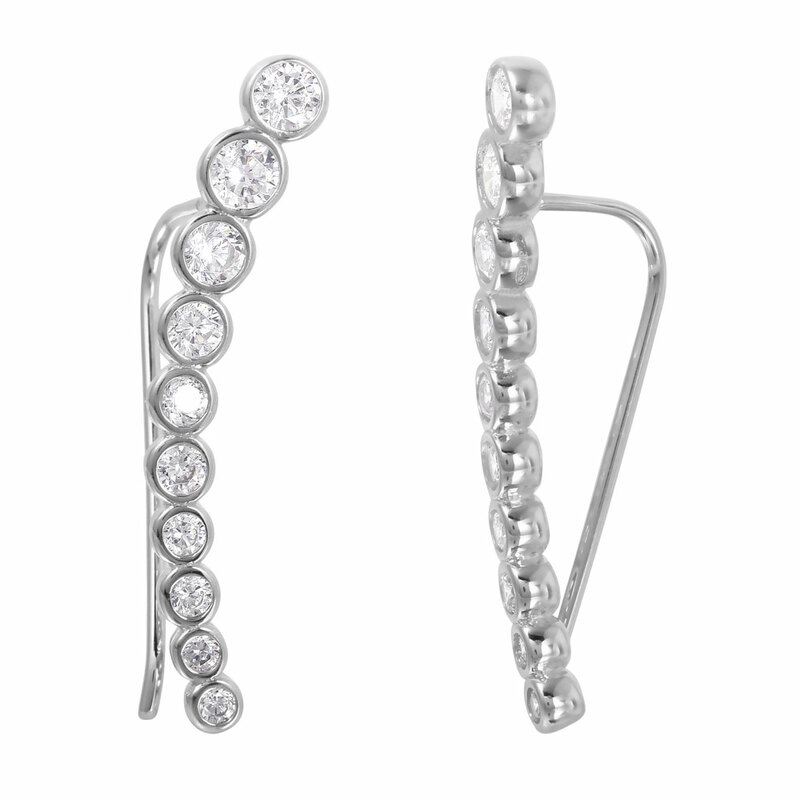 The durability and practicality of sterling silver is just one of the many benefits of wearing sterling silver earrings. 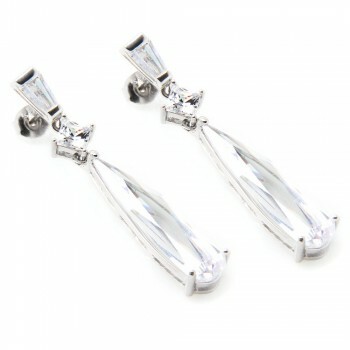 Another one of the benefits of wearing sterling silver earrings is that they are an integral accessory to most looks. 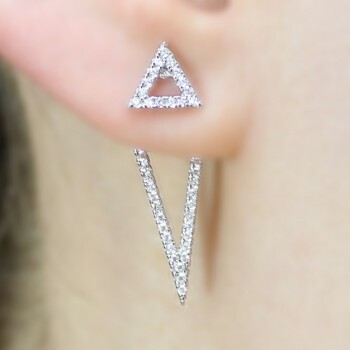 Whether they are minimal CZ studs, wave climber earrings, or bold chandelier earrings, earrings are the first accessory others will notice when they look at you. For the most part, earrings are unisex, so many styles can also be worn by men. 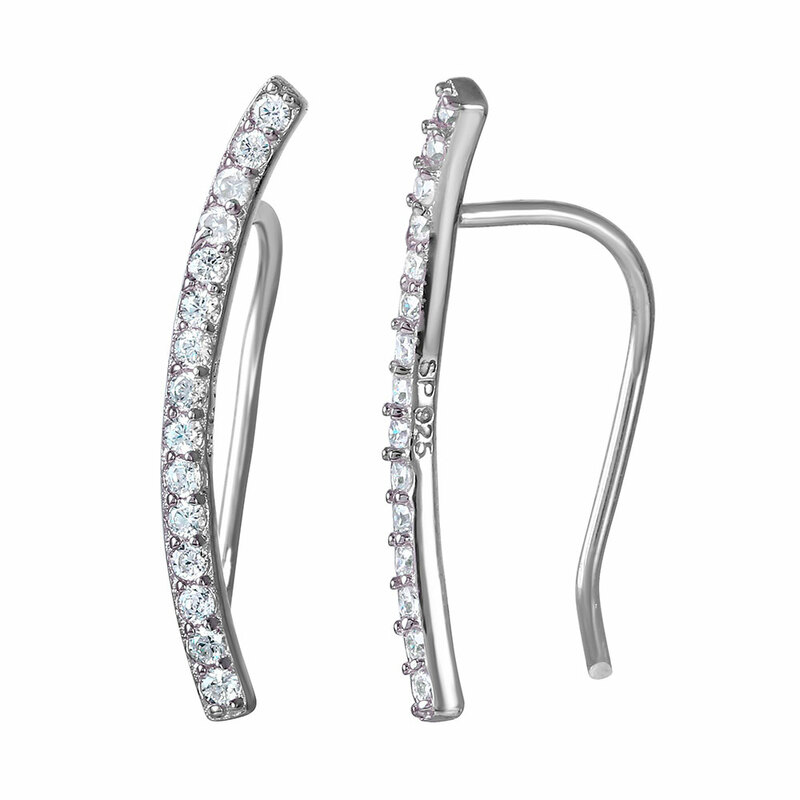 One of the more practical benefits of wearing sterling silver earrings is that they do not distract you as you go about your day. 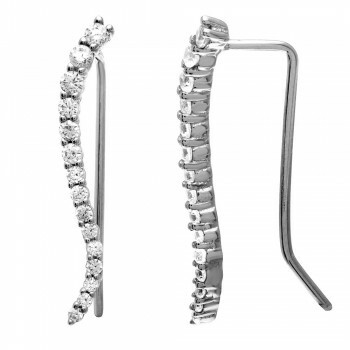 Bracelets and rings may bother you or distract you as you work, but earrings stay out of your way. 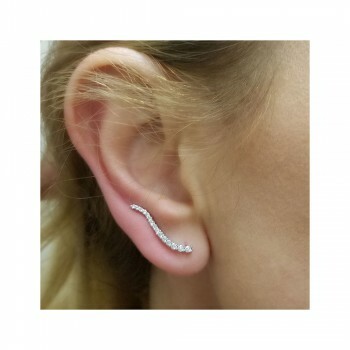 Another one of the benefits of wearing sterling silver earrings is that their prices have decreased as sales have increased in the online market. 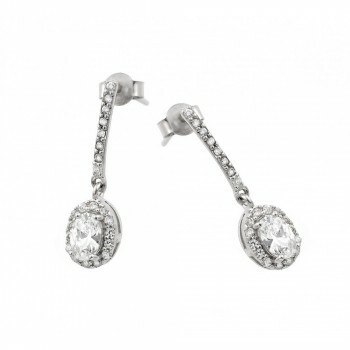 Sterling silver earrings are a perfect alternative to gold earrings when it comes to meaningful gifts and bridal party accessories. 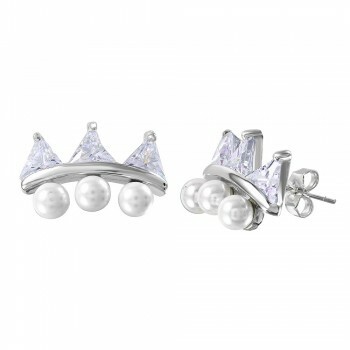 After all, a bride dressed in white is incomplete without a set of white gold or sterling silver earrings. 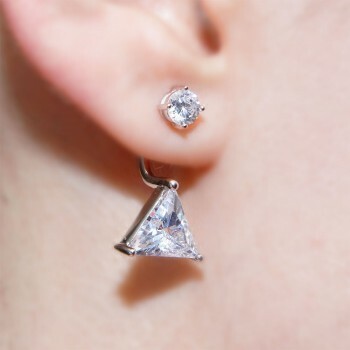 Recent trends in earrings such as the cuff earring, climber earring, or earring jacket, have made the benefits of wearing sterling silver earrings more attractive. 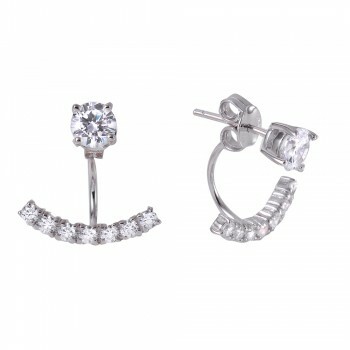 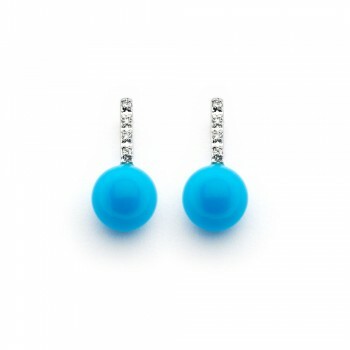 Earrings also make great gifts for your loved ones, and are normally less expensive than rings or necklaces. 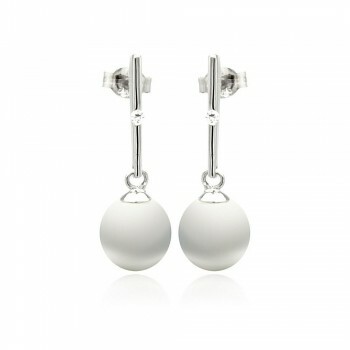 The wide range of styles when it comes to sterling silver earrings is endless. 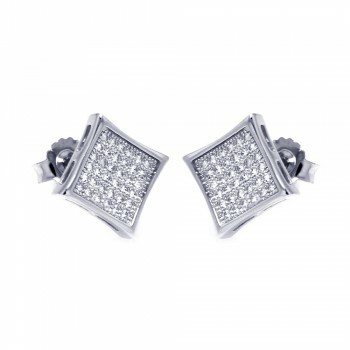 One can only benefit from choosing to buy sterling silver earrings for themselves or for loved ones.